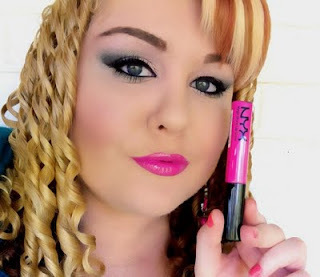 Ever since I applied the NYX Megashine lip gloss to my lips a few months ago I have been totally obsessed! They are my new Lipgloss Love! 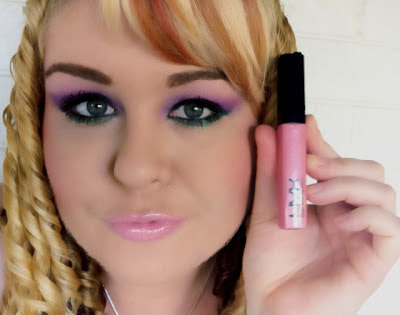 These beautiful, affordable opaque glosses are very glossy as their name suggests. 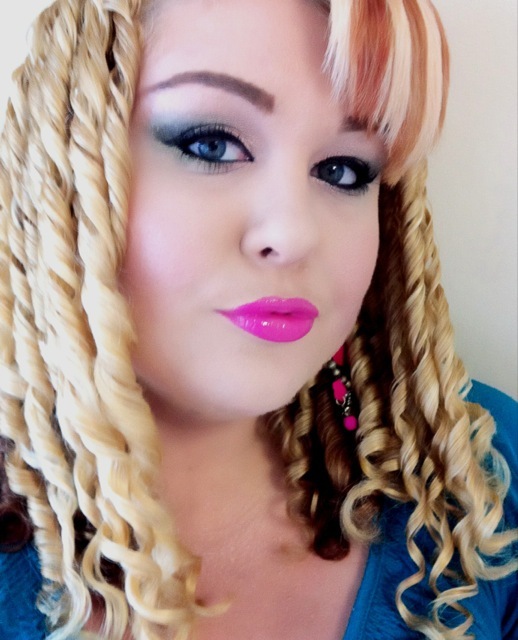 There is 64 sinful shades to choose from and the colour pay off is truly ah-mazing! Very pigmented for a lipgloss almost a liquid lipstick effect on the lips without that "tacky" feeling. 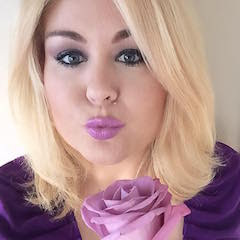 With only a few swipes over the lips, you can create a full glossy lips in just seconds. I am in love with these Megashine Lip Glosses! 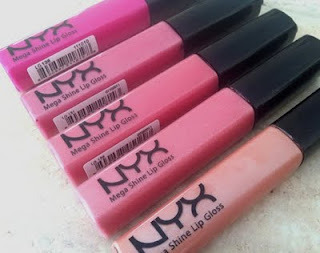 I purchased my NYX Mega Shine Lip Glosses from 2 online stores Makeup Geek ($4.99 each) and Beauty Joint ($3.75 each). Both websites offer great prices and really affordable international shipping.